Charming Creek Adventures with Serge Bonnafoux. I love hosting fly fishing the South Island of New Zealand, the legendary land of trophy brown trout and stunning vistas. Fly fishers around the world dream of fly fishing our enchanting waters and we offer you exceptional fly fishing trips for trophy brown and rainbow trout. 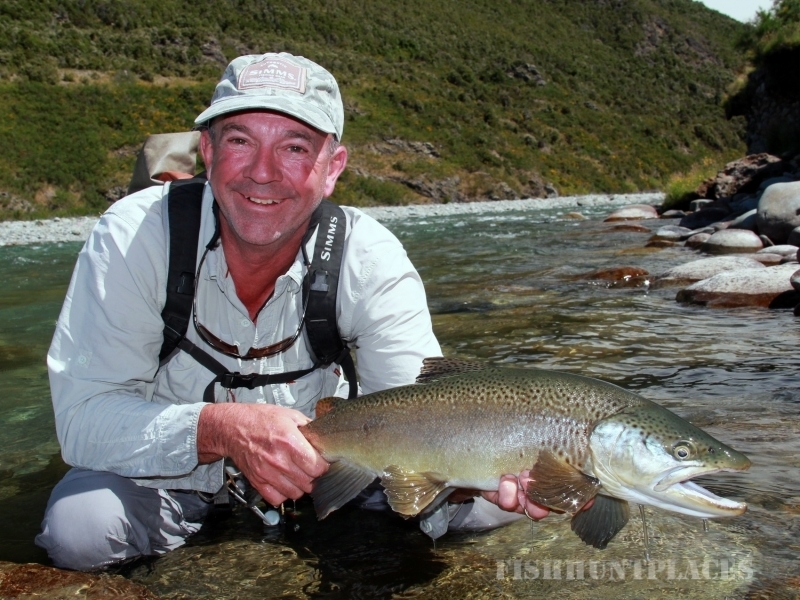 New Zealand is home to the purest of dry fly fishing opportunities, sight-fishing for large brown trout. The South Island of New Zealand teems with streams and rivers, the central and west coast regions home to remote waters and low density of anglers. 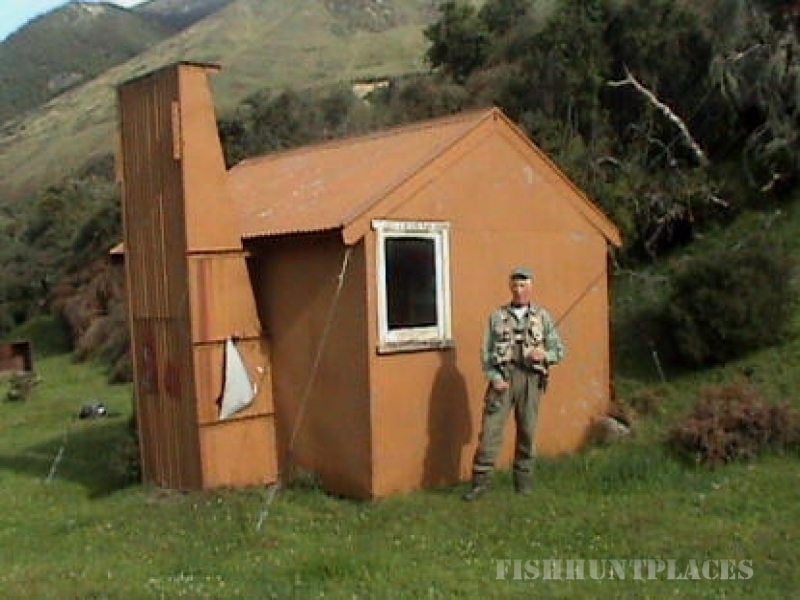 These are our home waters, home of some of New Zealand’s best trophy brown trout fly fishing. We host guided fly fishing trips on several world class trophy brown trout waters on New Zealand’s South Island. 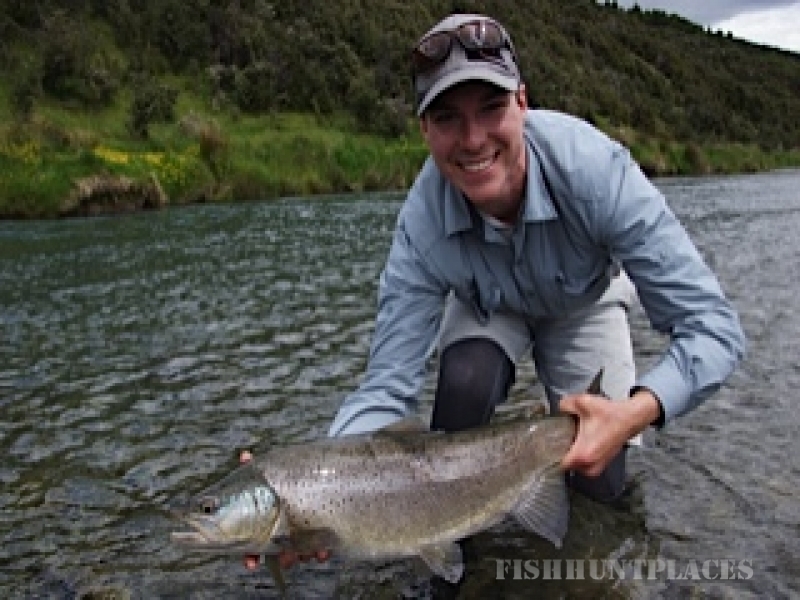 Fly Fishing New Zealand offers a variety of guided fly fishing trips and wilderness fly fishing for trophy brown trout on our most scenic and diverse trophy brown trout waters. Our style of fly fishing is sight-fishing – hunting individual trout and setting you up for an intimate, engaged moment with good brown trout on gorgeous waters. 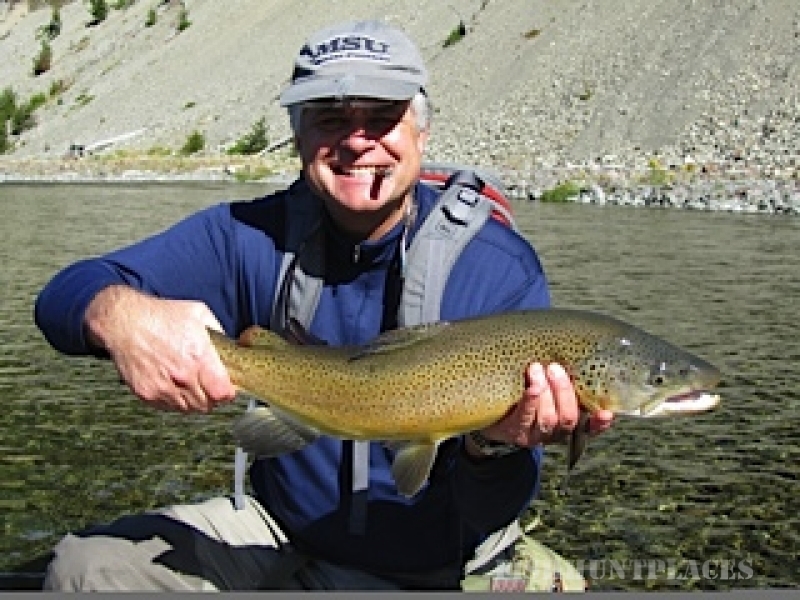 Many proclaim New Zealand the world’s best trophy brown trout destination, join us this season to discover it yourself!